1.1 To train students to develop a positive attitude towards mathematics learning. Especially, Level 2 result in DSE mathematics paper is required in university application. 1.2 To train students to develop the specified generic skills, problem solving abilities and the abilities to analyze, process and validate data. 1.3 To develop in students self-learning abilities in mathematics and to acquire mathematical knowledge in the IT environment. 1.4 To develop in students capabilities to use mathematics to formulate and solve problems in other subjects and daily life. 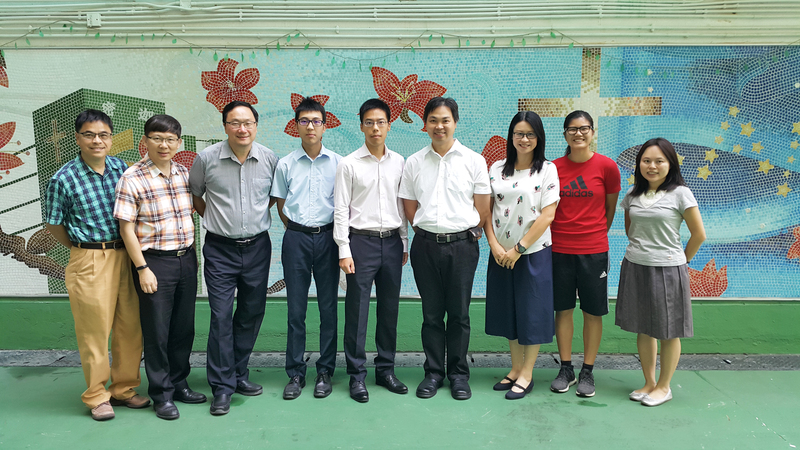 Our school entered the final round (50 out of ~220 schools) in the Hong Kong Mathematics Olympiad organised by EDB and HKIE for two consecutive years. 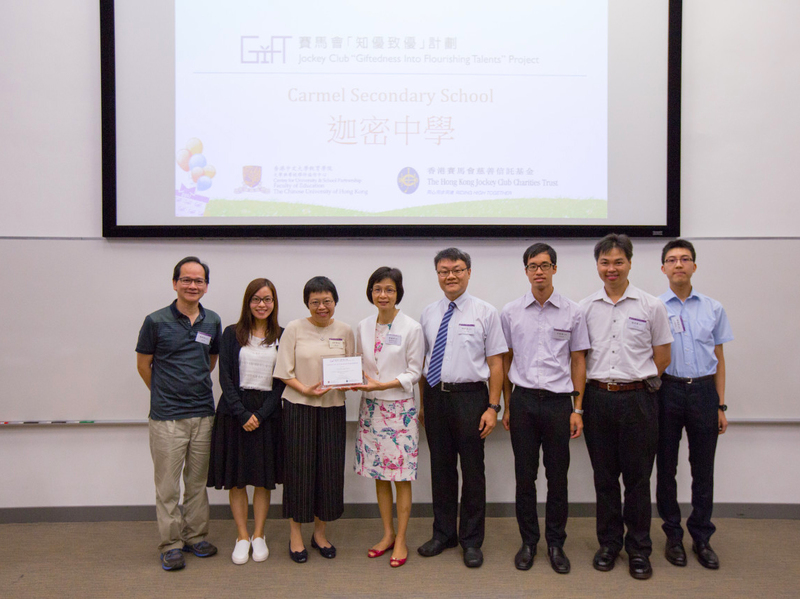 Our school has joined the Project GIFT organized by Program for the Gifted and Talented, CUHK. Our teachers from the Science and Mathematics Departments work collaboratively with colleagues from local universities to promote gifted education in our school, focusing on developing classroom strategies that can cater for learner diversity and stretch the potentials of the gifted students.